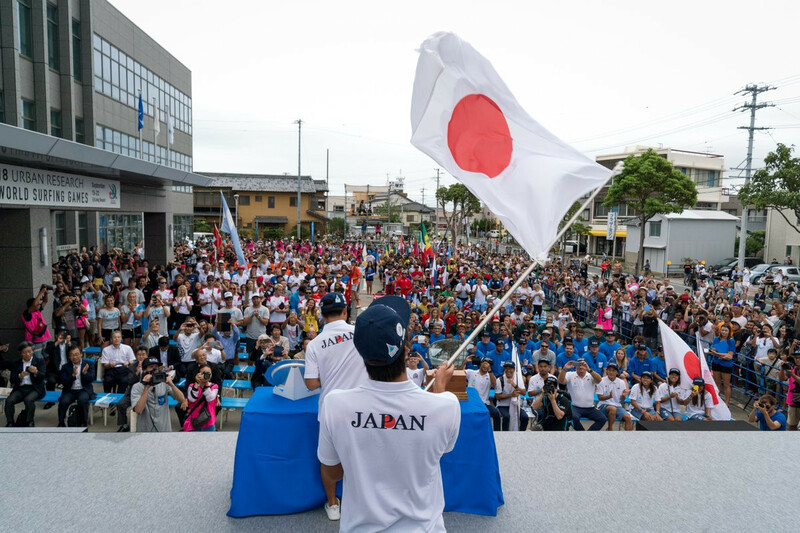 An Opening Ceremony attended by Tokyo 2020 officials and International Surfing Association (ISA) President Fernando Aguerre took place today prior to the start of the competition at the World Surfing Games in Tahara in Japan. Tokyo 2020 Executive Board member Yukihiko Nunomura and sports director Koji Murohushi joined Aguerre at the ceremony. Forty-two countries were represented in the Parade of Nations as 197 surfers are expected to compete. The ceremony contained the Parade of Nations, the Sand of the World Ceremony and a Samurai performance. Aguerre addressed the visiting delegations and highlighted the peaceful gathering of nations that surfing promotes. “In a world of conflict and difficulties, it is great to see so many nations and surfers come together and to celebrate peacefully the power of surfing to make a better world,” the ISA President said. “The 2018 ISA World Surfing Games are particularly special because we are in an Olympic cycle. “For more than 20 years we paddled to catch that elusive wave and we finally did it, including surfing in the Tokyo 2020 Games." 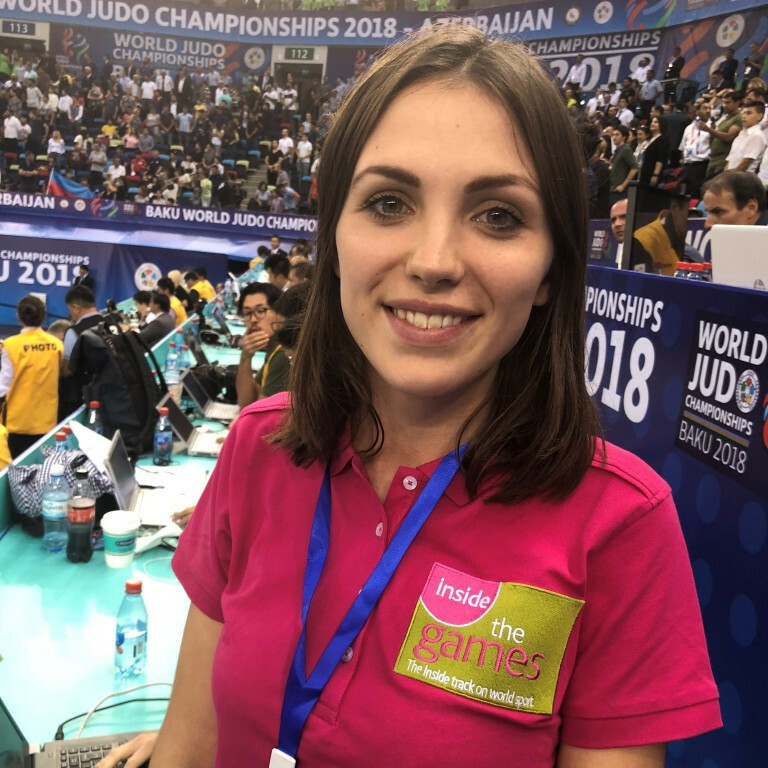 Aguerre added: "Also, this edition is historic due to that fact that men and women slots are equal, showing our commitment to gender equality in surfing. "Some of you will go home with a medal around your neck, but most of you will not. "However, everyone has this amazing opportunity to represent their country and make friendships that can last a lifetime. Heats for the men’s and women’s competitions get underway tomorrow.